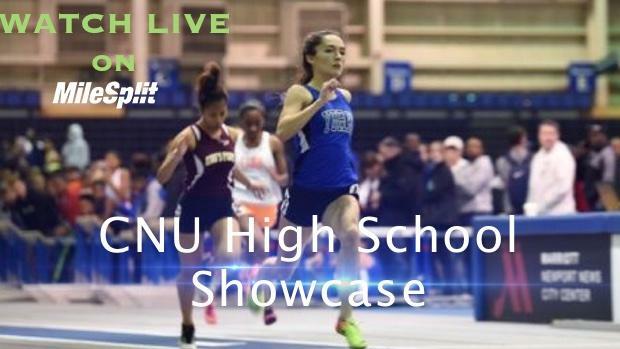 The CNU High Showcase is back and better than ever. You can catch all of the weekend's action live on MileSplit (link below) and after the meet as well with the archived race footage. Lisa McArthur will also be on site providing tons photos coverage as well.